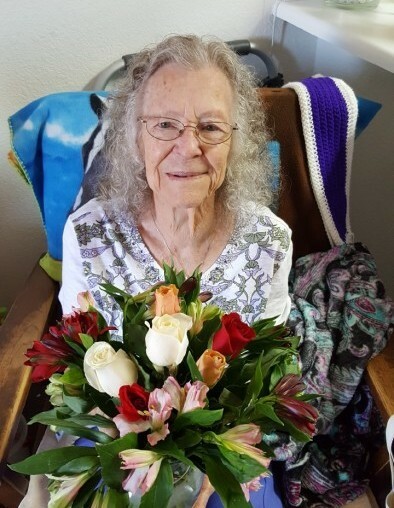 Edna Mae Havner of Thatcher passed away April 7, 2019 in Safford. She was born in Rising Star, Texas to Alvin Wiley Hines & Emma Mae Mullins Hines with siblings Allen Hines, James Hines, Hazel Edwards, Ruby Hogen, Nina Hines, Robert Hines, Velma Ray Belcher & Bobby Hines. On December 23, 1940, Edna married James Henry Havner in Eastland, Texas, and the couple had four daughters; Patricia, Charlsie, Georgene and Charlotte. 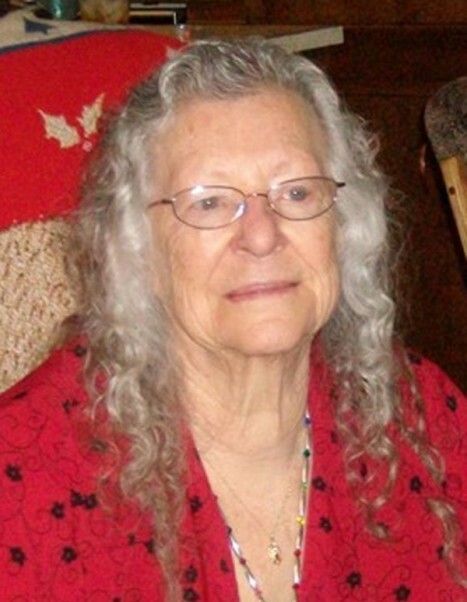 Edna loved to crochet baby blankets, traveling, collecting horses and riding motorcycles. She also loved to work in her garden and as everyone knows, there was always something to eat at the Havner’s. 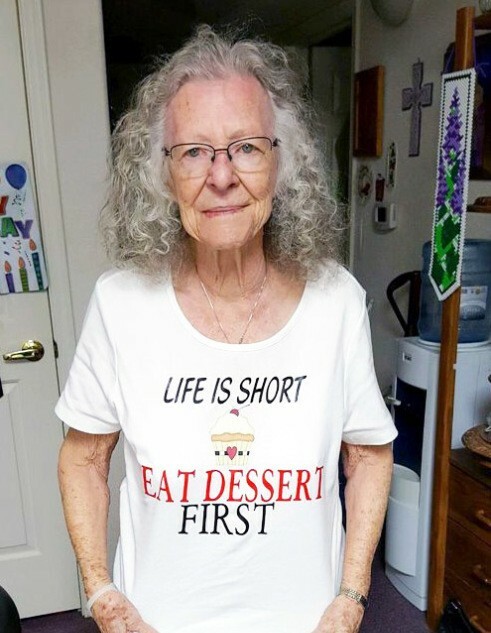 She was known for saying “eat dessert first!” Edna was proud of all of her family and her girls. Edna is survived by her daughters Patricia Sparks, Charlsie (Tommy) Kemp, Georgene (Allen) Hilton and Charlotte (Bill) Carter, twelve grandchildren, twenty-two great-grandchildren, eighteen ½ great-great grandchildren and numerous nieces and nephews. She was preceded in death by her parents Alvin and Emma Hines and her loving husband James “H” Havner. A viewing will be held Thursday evening, April 11, 2019 from 5:00 - 7:00 p.m. at McDougal’s Caldwell Funeral Chapel. 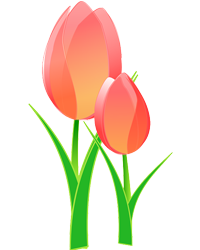 On Friday, April 12, 2019 a second viewing will be held at McDougal Caldwell Funeral Chapel starting at 9:00 a.m. with funeral services starting at 10:00 a.m. Interment will be in the Miracle Valley Cemetery near Sierra Vista, AZ.